Since a young age, Cheng Jianguang’s parents and teachers taught him that rules such as “Harmoniousness is a treasure, forbearance is a virtue,” “Keeping silent on the faults of good friends makes for a long and good friendship,” “Though you see wrong, it’s best to say little” were the touchstones for maintaining good relationships with other people. He took these lessons to heart, and learned to never offend others in his actions and speech, and to always take care of his relationships with others, earning him the reputation of a “good man” with those around him. 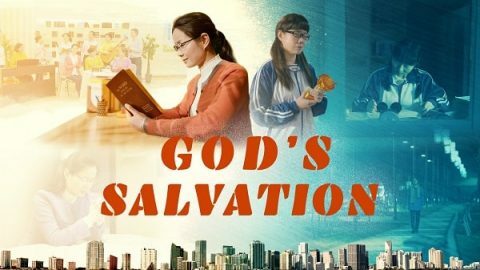 After he accepts the work of Almighty God in the last days, Cheng Jianguang learns from God’s word that only by pursuing the truth and being an honest man can he gain God’s approval and be granted salvation by God, so he swears an oath to become an honest person. But, in his duties, he is constrained by his corrupt disposition, and he is unable to stop himself from acting according to satanic philosophies of life: When he discovers a church leader not acting according to the truth in his duties, which influences the church’s work, Cheng Jianguang decides to protect his relationship with that leader, and fails to promptly raise the issue; when a sister comes to him seeking an answer that will require him to stand up and protect the interests of the church, Cheng Jianguang instead chooses to lie, deceive, and abscond from his responsibilities because he fears offending others, resulting in his sisters being arrested by the Chinese Communist government…. 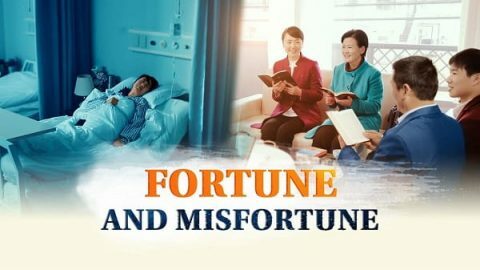 As he is exposed time and again by the facts and judged and revealed in God’s word, Cheng Jianguang comes to understand that the logic and rules by which he acts are satanic toxins and that what he lives out is a satanic disposition. 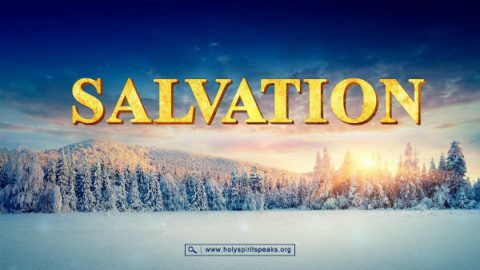 He also comes to see that the essence of being a yes-man is that of a deceitful person, someone that God loathes and despises, and that if a yes-man doesn’t repent and change, he will inevitably be rejected and eliminated by God. He also comes to understand that only by being an honest person can he ever be a good person. 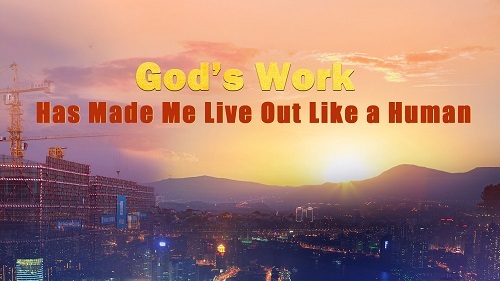 So, he strives to pursue the truth and be an honest person, and under the guidance of God’s word, he finally succeeds in living out some likeness of an honest person and walks the path of salvation by God. Is Bustling Christmas Equal to Praising the Lord?